Move over long-wear lipsticks, there's a new sheriff in town. 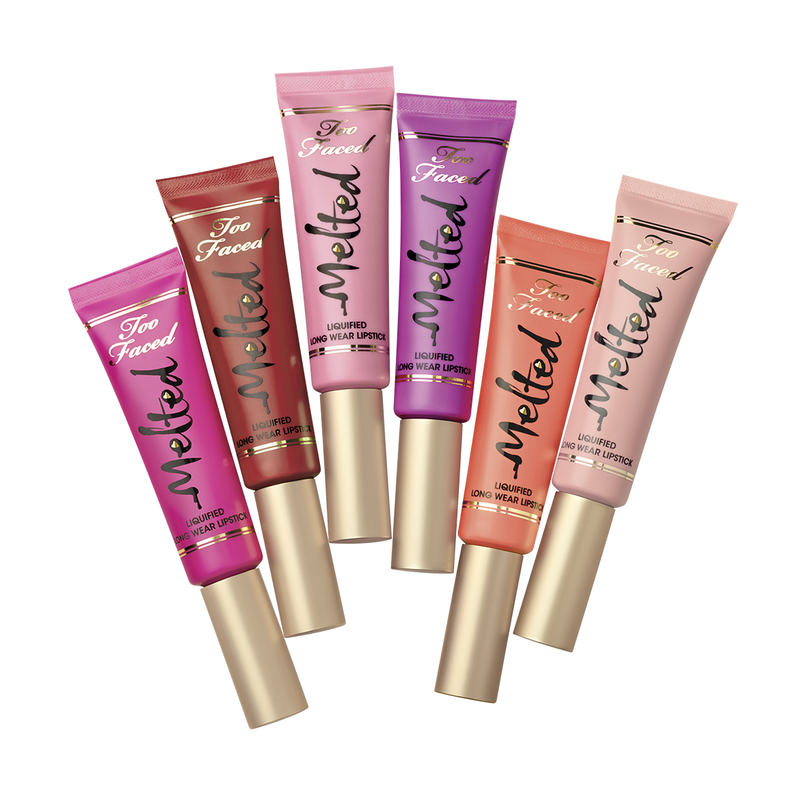 Too Faced cosmetics created the latest in lip color innovation - Melted Liquified Long Wear Lipstick! It delivers the staying power of a stain, the intense color of a liquid lipstick and the high shine of a gloss! 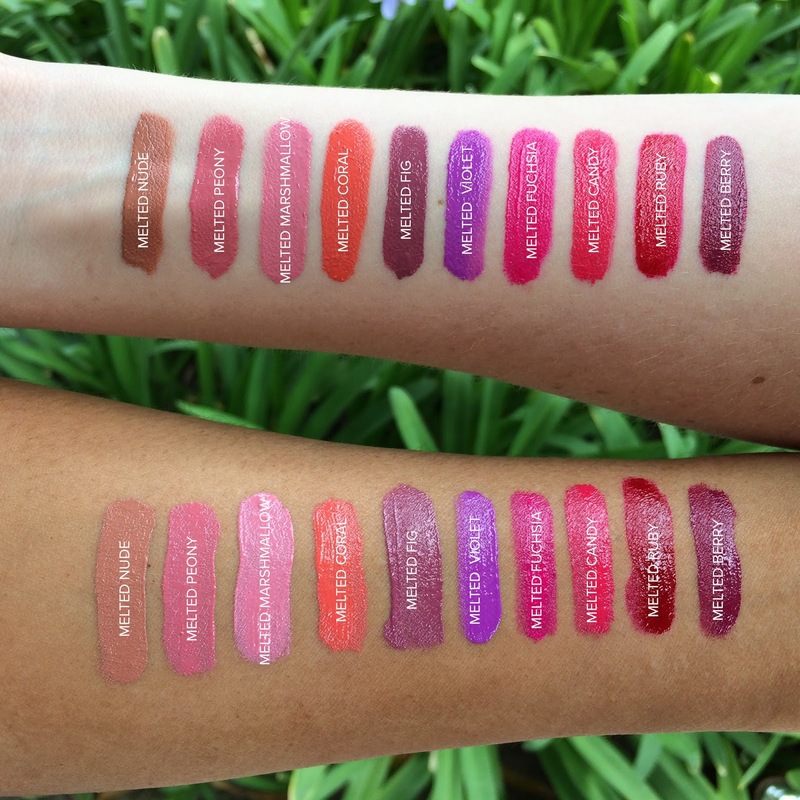 The Melted Liquified Long Wear Lipstick comes in 10 juicy shades, and has amazing color saturation and pigmentation. It comes in a tube form and has precise tip applicator so it can help release the lipstick slowly, and apply it with total accuracy. Take a look at the Too Faced swatches below to find the perfect shade for you skin tone. I can't wait to get my paws on these babies!